Why buy Supatret (Tretinoin Gel Microsphere) for acne scars? 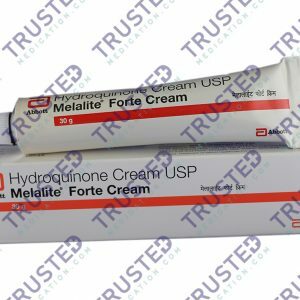 Effective drug to minimize the severity of acne vulgaris. Aside from the benefit that you can get, you can have it at a lower price. The price is affordable and budget friendly. 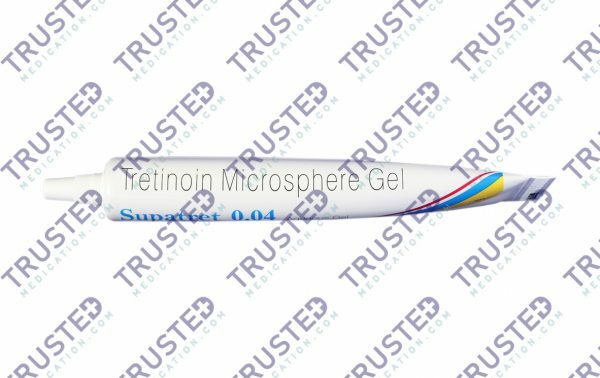 How does Supatret (Tretinoin Gel Microsphere) works? 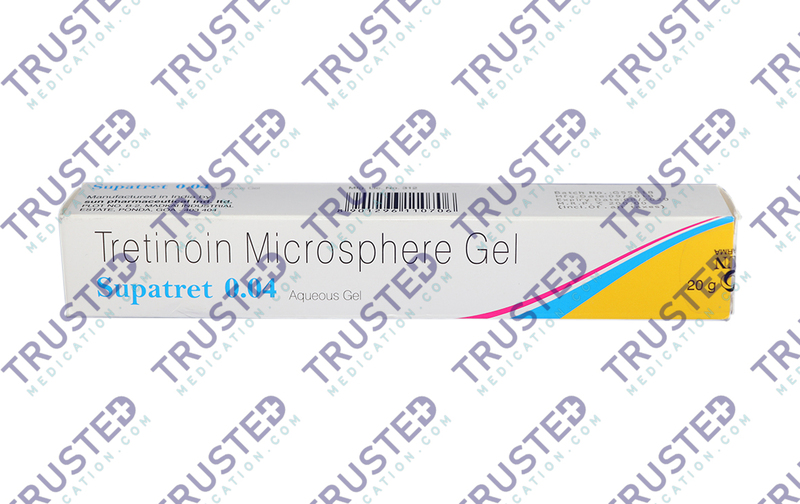 The active ingredient Tretinoin is a form of Vitamin A. It works to prevent the formation of pimples, blackheads and other skin problem. It helps to remove the old skin and it promotes the formation of new cells. It works to improve the melanin pigment. It clears up your blackheads, acne and other skin issues. How to use Supatret (Tretinoin Gel Microsphere)? Before starting the treatment, conduct a skin test first. Apply a small amount on your skin and wait if there’s a reaction. If there’s none, you can start the treatment. Use it as directed by your doctor. Before applying, make sure to wash your face with soap-free cleanser. Let it dry. Apply a small amount of the cream in the affected area. Use this once a day before bedtime. Avoid using a large amount of this treatment. Do not apply near your eyes, nose, and mouth. 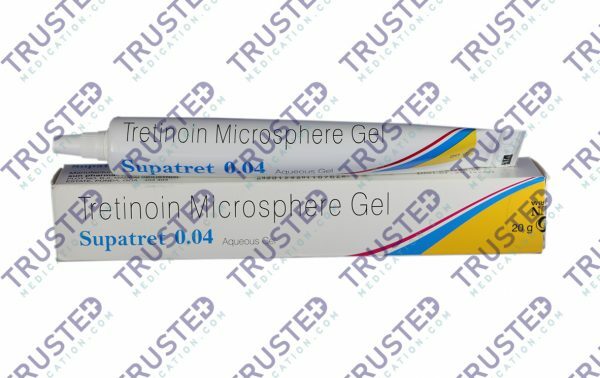 What are the side effects of Supatret (Tretinoin Gel Microsphere)? Do not use this treatment when you are pregnant and lactating. This isn’t advised to use if you suffer from kidney and stomach related problems. Discontinue using the product, if any reaction occurs. Do not use this cream on the broken or irritated skin. Avoid washing the treated area. 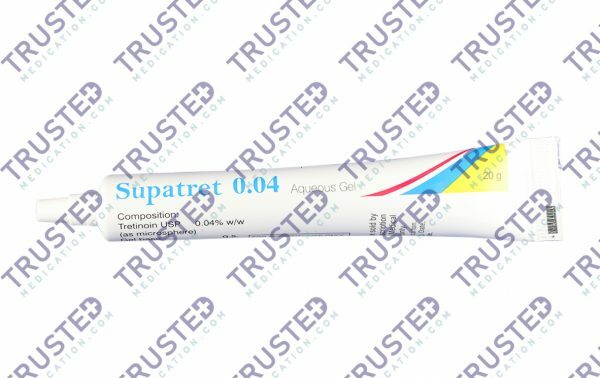 Do not apply this treatment near your eyes, nose, and mouth. 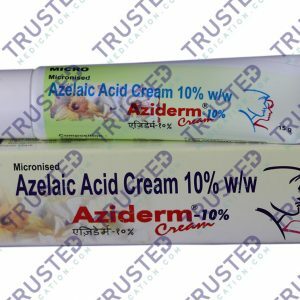 Aziderm Cream (Azelaic Acid) is an antibacterial skin cream used for treating acne and severe hyperpigmentation. Given its antibacterial nature, Aziderm cream kills bacteria that cause rosacea or acne. Aziderm cream may also be used for treating androgenic alopecia (hair loss) in men and women. You can buy Azelaic Acid here. Tazret Forte Cream (Tazarotene) is a topical medication used to treat acne and different skin problems. It can speed up the process of the renewal of your skin. Tazret forte cream has an active ingredient that helps restore normal cell growth. This treatment is proven effective to lighten dark spots. It also reduces the growth of whiteheads that causes skin discoloration. The drug is effective to relieve pain and itching including the symptoms of psoriasis. This is perfect to cure all skin disorder. You can buy Tazarotene here.